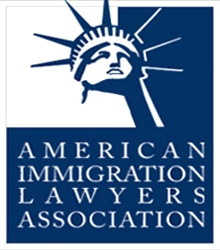 Immigrant Visas | Chicago Immigration Lawyer | Bankruptcy Attorney | Personal Injury Law Firm | Ebere N. Ekechukwu & Associates, P.C. Contact the Law Office of EBERE N. EKECHUKWU & ASSOCIATES, P.C. today at (312) 362-9844 and we will explain to you your eligibility, the requirements, guide you, prepare and file all the applications and attend the interview with you at the USCIS office or where applicable prepare you and your relative for consular processing overseas.